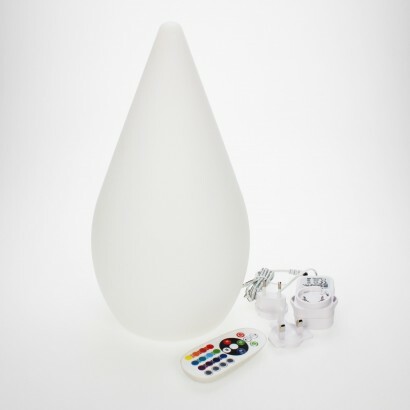 Stylish and contemporary, this colour change lamp not only looks the part with it's elegant droplet shape, but it soothes the senses too. 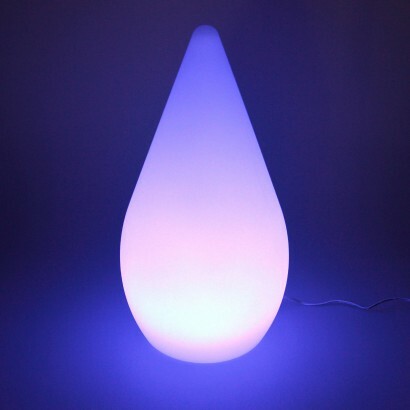 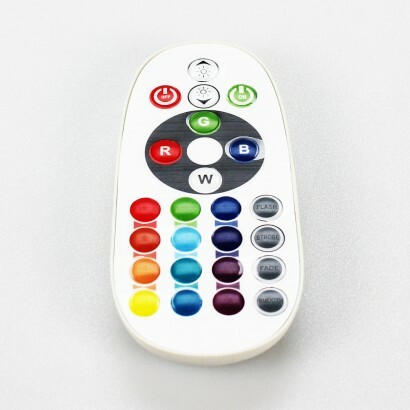 Lit by colour change LEDs, this versatile mood lamp has twelve static colour modes so that you can set it to reflect your room or mood, and has four colour change modes so that you can set the intensity and brightness. 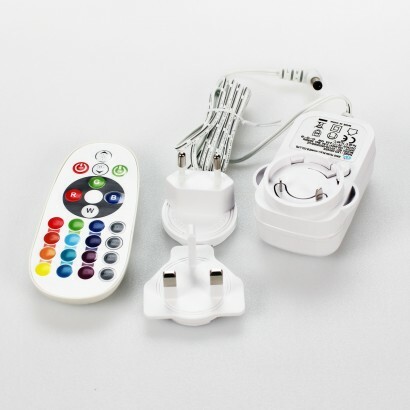 Rechargeable and easy to place, this engaging lamp stays lit for up to eight hours per charge, and remote controlled, colour and function selection has never been easier!